Mini LED products have entered the market since the second half of 2018 with expected acceleration in 2019 and 2020, according to LEDinside’s forecast. 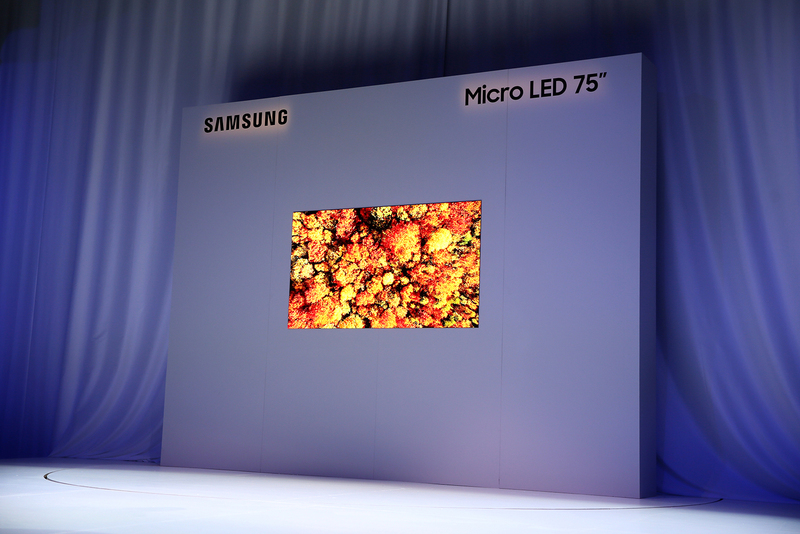 Meanwhile, industry players are also speeding up their progress in Micro LED development. Worldwide equipment producers have been intensifying their technologies to meet the demands of the raising market. Semiconductor package equipment producer Kulicke & Soffa (K&S) expects that Mini LED will start to boom by the end of 2019 with drives from Taiwanese and Chinese panel makers. The company has partnered with Rohinni to develop an advanced placement solution for Micro and Mini LED which can significantly speed up the mass transfer process. Taiwan-based SAULTECH, who specialized in LED sorting equipment, also launched several sorting and binning solutions targeting the increasing Mini LED market to meet escalating requirements. GMM, the subsidiary of Gallant Precision Machining (GPM), announced that it has begun developing equipment for Micro LED production in 2018 and said it will complete the equipment for mass transferring Micro LED chips by the first quarter of 2019. Recently, the company noted that it has managed to achieve 2um accuracy for its wafer level package equipment and 3um for panel level package and is moving forwards to 1um accuracy.